Raise funds for Diamond Arrow Christian Cnf Center | Contribute 2-20% of your everyday transactions to Diamond Arrow Christian Cnf Center when you pay with Benefit! Contribute 2-20% of your everyday transactions to Diamond Arrow Christian Cnf Center when you pay with Benefit! Get the Benefit app download link straight to your phone. Benefit is accepted at America's leading retailers. See the full list here. Benefit is a mobile payments app that supports Diamond Arrow Christian Cnf Center through your everyday transactions. Shop at America's leading national retailers in-store and online. At checkout simply use the Benefit app to pay. Each transactions sends 2-20% of your total purchase to Diamond Arrow Christian Cnf Center! Our conference center serves thousands of campers of all ages every year! Help us serve them better! Download the app, create an account and we'll preselect Diamond Arrow Christian Cnf Center as your supported cause. Add a credit card or checking account once and never have to worry about it again. Type in the dollar amount down to the penny, and instantly be delivered a barcode and card number for immediate in-store or online checkout. Between 2-20% of the total transaction will go to support your chosen cause. Not a dime is spent beyond what you were already going to spend and you've made a difference in someone's life. What is Benefit and how does it work? 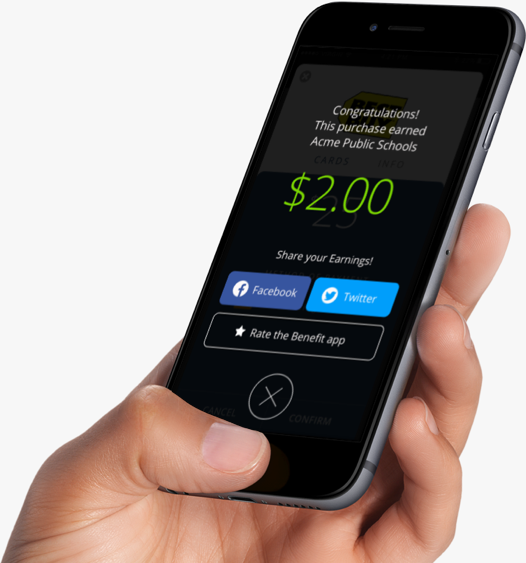 Benefit is a pre-paid mobile payments platform that empowers individuals to give to the things that matter most through their everyday transactions. Benefit works by purchasing gift cards and instantly redeeming directly from your phone as a method of payment. This can be done at home while shopping online or in-store in the checkout lane. Every purchase results in a percentage of the transaction being contributed to the cause of your choice. You pay and Benefit gives. Where it goes is up to you. You can take a look at this video for a deeper look. How do I get started with Benefit? First, download the Benefit app from the app store. Once you’ve downloaded the app, you will create your Benefit account with your email and chosen password. Select the beneficiary you’d like to support, and set up your payment method. Then, you’re ready to buy! My account is ready! How do I start shopping and earning for my cause? Navigate to the “Retailers” section of the main menu where you can view our 160+ options. Once you’ve selected a retailer, type the amount you’d like to purchase into the app. When you click “Buy”, the designated percentage will be contributed to your cause, and Benefit will generate a gift card for you on the spot. Benefit takes payment security seriously. We want our customers to have absolute confidence in how we handle their private payment information. We do not store your credit card information in the app or on our servers. Benefit partners with your financial institution and follows all standard security protocols that you would for any other transaction. For users? Nothing! There is no cost to you! You make the same purchases you would normally and don’t spend an extra dime. For causes? It is completely free to sign up as a beneficiary with Benefit. All funds raised in the Benefit app go back to the beneficiary minus our cost to process the eCheck, which is $1 for each eCheck sent. We do not charge fees such as sign up fee, annual fee, etc. So, if your supporters raise $500, you will get an eCheck for $499. Really? I’m an Admin, how do I enroll my Cause today? Visit our website and enroll here! What fees are associated with using Benefit? Benefit charges a $1 fee for all monthly checks sent to causes as well as individuals supporting their own life expenses. This is for the administration and delivery of the check. So, if monthly donations from all individuals total $200, Benefit issues a check to that cause for $199. If you're an eScrip related group, your funds are direct deposited, and the $1 fee is not applicable. Direct deposit options are coming soon. 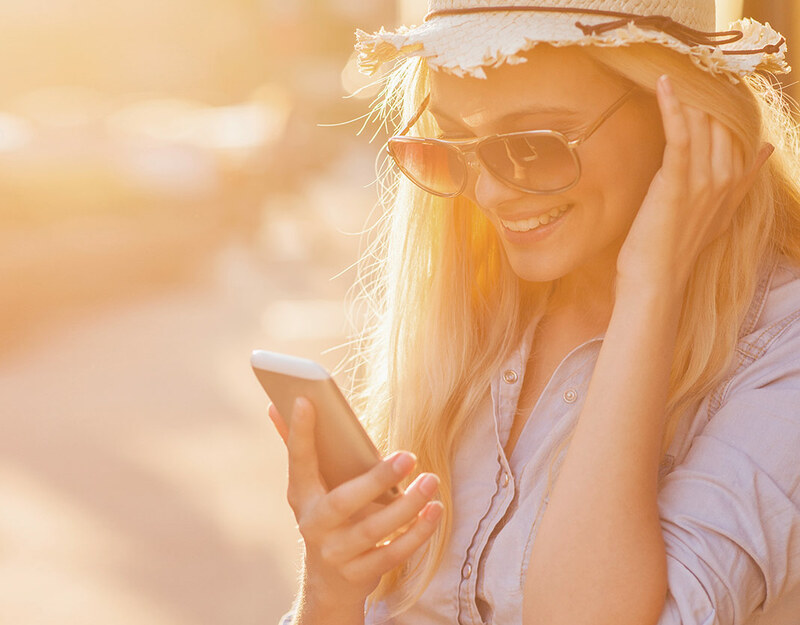 When a purchase is made within the app using a checking account there is a $20 bounced check fee that is applied if the account comes back with insufficient funds. Benefit will contact the user, and attempt to withdraw the original amount again in 7 days, with the $20 fee included. If the second attempt to withdraw fails, this fee will be sent through a Paypal request to the email address associated with the user's account. It can be paid with either a credit card or checking account. The organization is not liable for bounced checks, or collecting funds. The fees apply to the user. 1. You enter a checking account or credit card into the Benefit mobile app. 2. You are immediately notified that Benefit will place a small debit or credit (depending on your payment type) of less than $2. This amount is reimbursed to you within 2 business days. For credit cards we place a small charge 24 hours after you added the card to the app. For checking account we deposit two small amounts that we leave in your account. This typically appears on your bank statement within 1-4 days. 3. To use the app we ask that you login to your checking account or credit card statement, locate the small amount that we debited/credited and enter that total into the Benefit app. 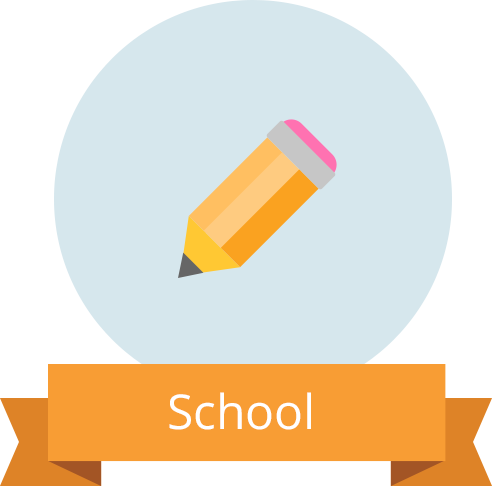 Doing so confirms that you have access to both the payment type AND the online account information. 4. Once the amount is entered into the app your account has been verified and you can begin purchasing cards. We will never ask for your payment information again for future purchases. Why are contributions less when I pay with a credit card? Credit cards on average cost about 3% of the overall transaction to process. In order to cover this cost Benefit has to lower the retailer rebates for users choosing to pay with credit card. Many of our users choose to use credit card knowing that while the Benefit rebates might be smaller they are also taking advantage of their credit cards rewards. To get the most out of our platform we strongly encourage our users to choose to pay with a checking account to maximize their contributions to their chosen beneficiary. Doing so will add up to 3% more to the rebate across our entire retailer portfolio. Why do I have a credit limit and how do I get it raised? Credit limits are to protect us and our customers from potential fraud. Your credit limits will be raised over time as your payment history is established. Feel free to contact support anytime this presents an issue! When does Benefit pay out my earnings to my supported cause? 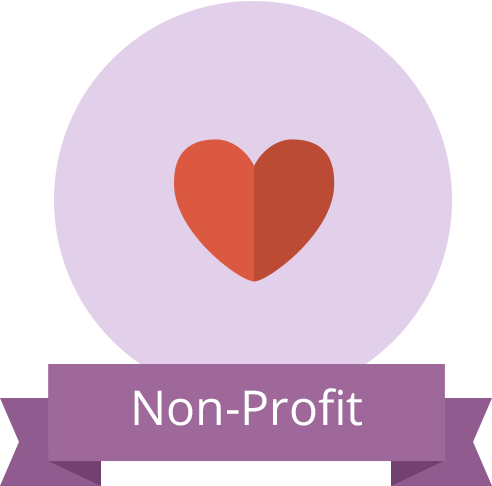 On the 20th of each month, an electronic check is created and sent to the causes specified payment email address, as long as your cause has raised at least $10. If you've raised less than $10, the funds roll over into the next month. How do I redeem a card? Redeeming a card is quite simple. 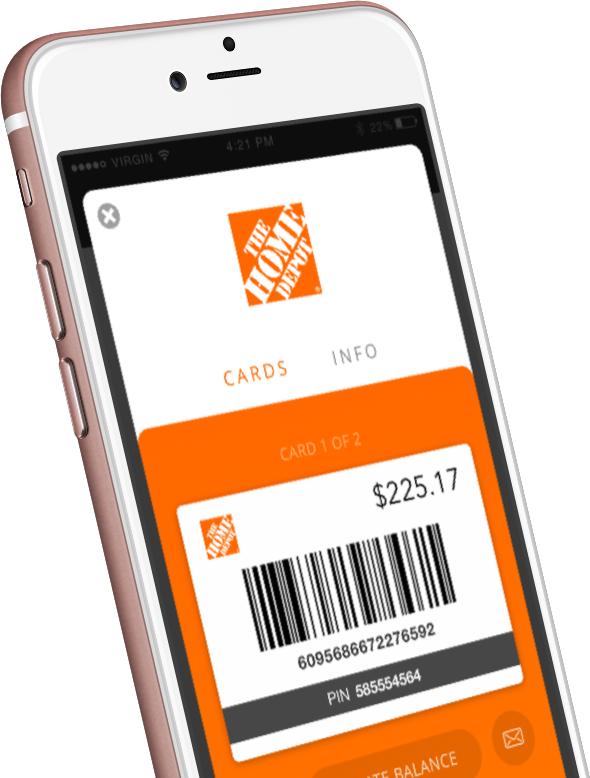 Once you purchase a card you are instantly delivered a barcode and/or card number and pin directly in the app. Simply show the cashier the phone and tell them you are paying with a gift card. Depending on the store's point of sale system they will either scan the barcode or manually type the card number and pin in. Once the transaction is complete be sure to collect your receipt! In some cases the Benefit app is not able to automatically update the balance on your gift card. In those cases, simply tap the update balance button below the card and enter the remaining balance as it shows on your receipt. For additional instruction tap the “Info” tab on each retailer card. There you will find the full terms and conditions on the card as well as redemption instructions. Be aware that there are a few retailers that require a print out of the gift card. You will see a warning message in the "Buy a new card" screen. These retailers do not have the ability to type in a gift card number on their registers, and they require the paper. While this is inconvenient, the demand outweighs the struggle. Retailers who are a bit behind in technology are working to catch up by updating registers to enable the ability to scan a phone. What happens if my phone is lost or stolen? Access to the Benefit mobile app on your phone is protected by a PIN number, but be sure to contact us to suspend your account and take any next steps necessary. The Benefit mobile app has a few uniquely coded errors to help us better solve account or app issues. See details here at our mobile app knowledgebase. I have other questions and can’t find the answers in this FAQ section. Where can I go? 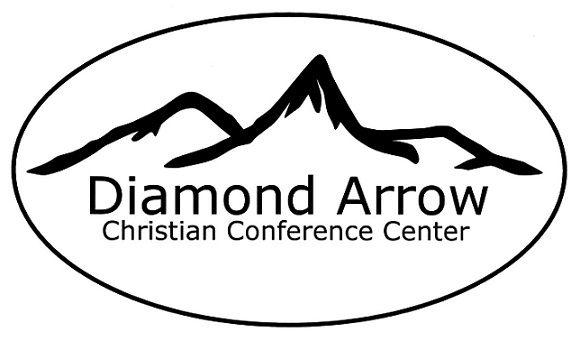 Support Diamond Arrow Christian Cnf Center by Paying with Purpose! We just sent you a link to download the Benefit app directly to your phone. We encountered a problem texting your phone. Please double check your number and try again. Please contact support if issues persist.